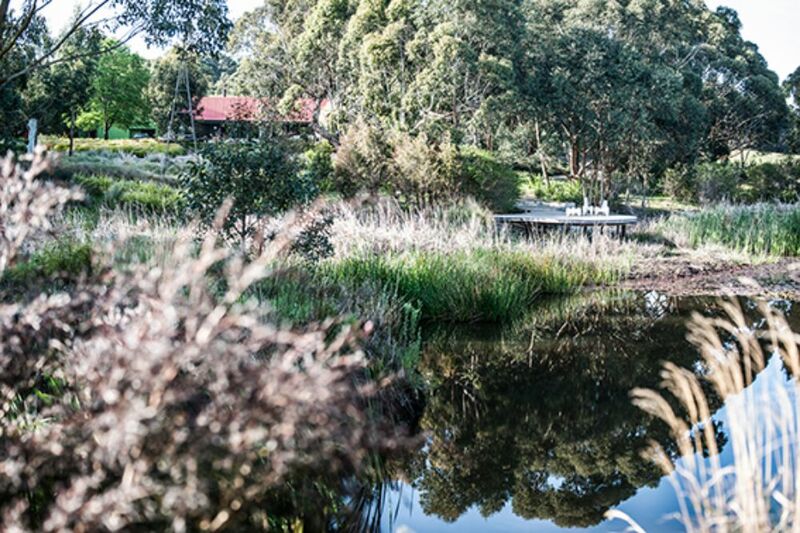 OGV is delighted to be launching its spring 2018 open gardens season at Rick Eckersley’s inspirational Musk Cottage in Flinders. 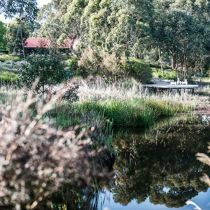 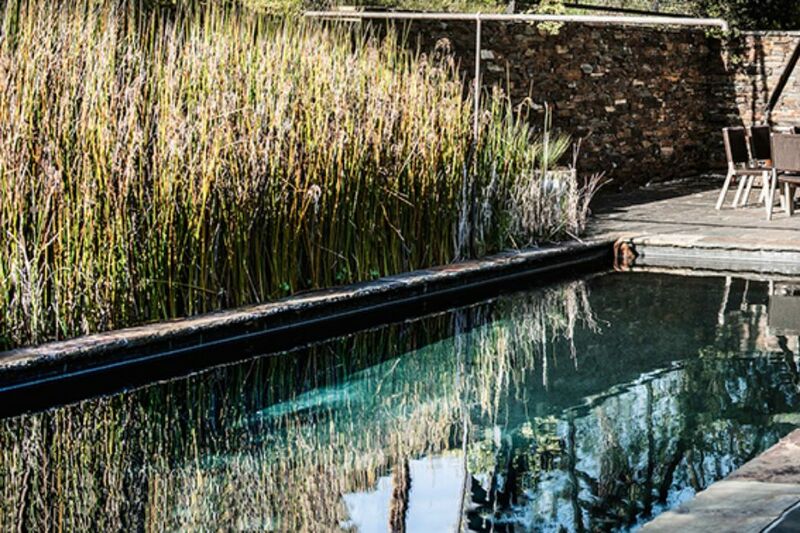 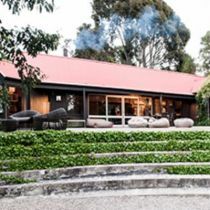 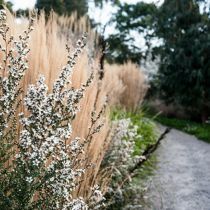 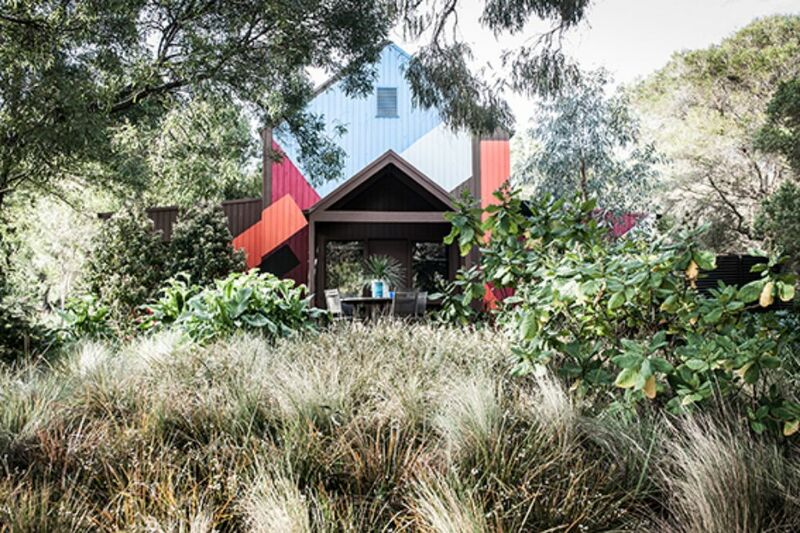 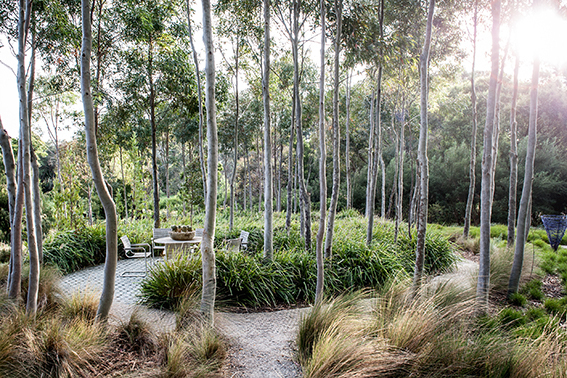 The 10-acre property was purchased in 2008 with the intention of creating a different approach to garden making in Melbourne and the Mornington Peninsula. 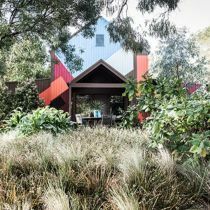 The plan was to ignore the latest fashion trends and to create something uniquely Australian: strong, tough and sustainable. 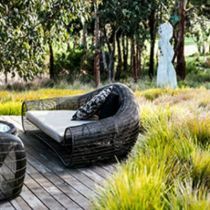 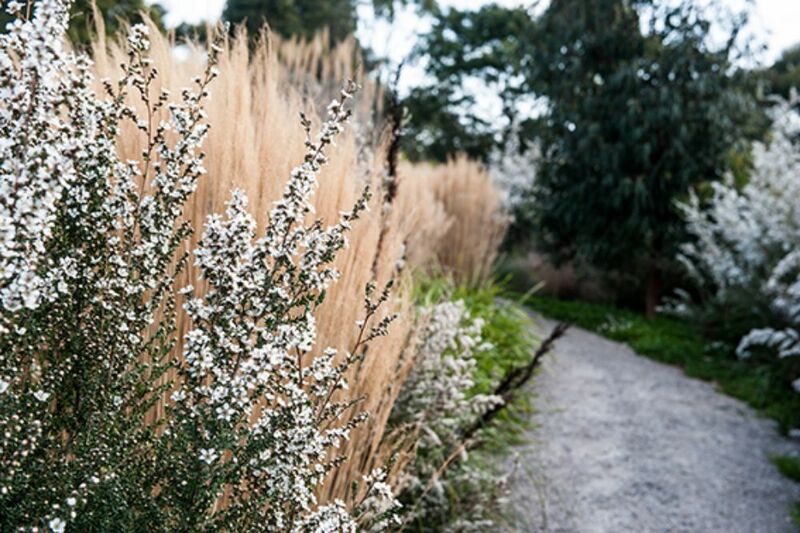 'Plants matter' in landscape design – Looking at the rich living fabric of plants and how they are often the difference between good and mediocre design. 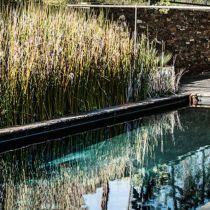 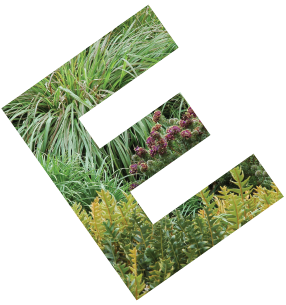 Tours by Scott Leung and Myles Broad, Eckersley Garden Architecture will be held at 11.00am, 12 noon, 1.00pm and 2.00pm both days.